Wedding directories are any wedding planners best friend. The best directories are a comprehensive guide to the top service providers in each aspect of a wedding. They’re also invaluable to venues, particularly those in the exclusive hire business, who may need to source multiple suppliers to make a couple’s big day truly special. Sometimes it can be difficult sourcing suppliers in such a crowded market, but our top picks of the best wedding directories in the US, UK and Ireland have got you covered! If your venue hosts weddings and receptions and isn’t listed on local directories, it’s definitely something to consider, as they can often be the first port of call for browsing brides-to-be. 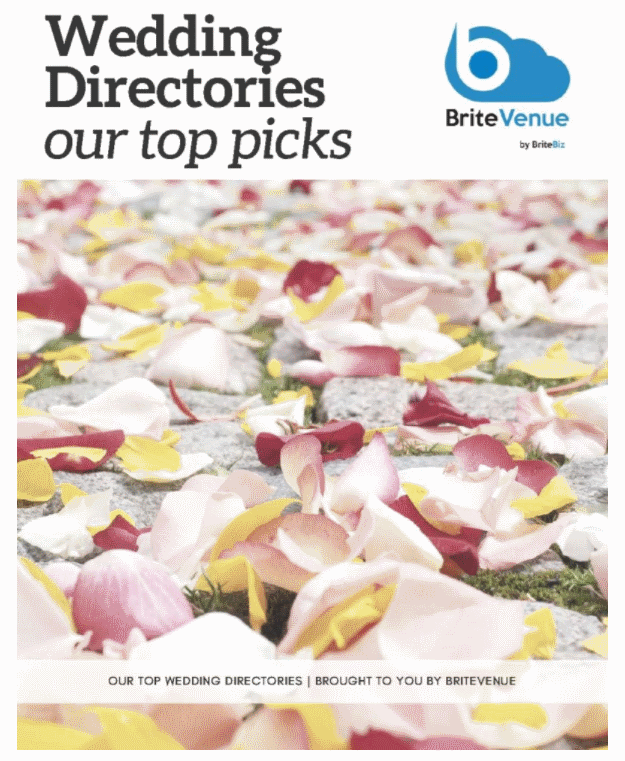 Read our guide on the best wedding directories in the UK & Ireland! Download it below.